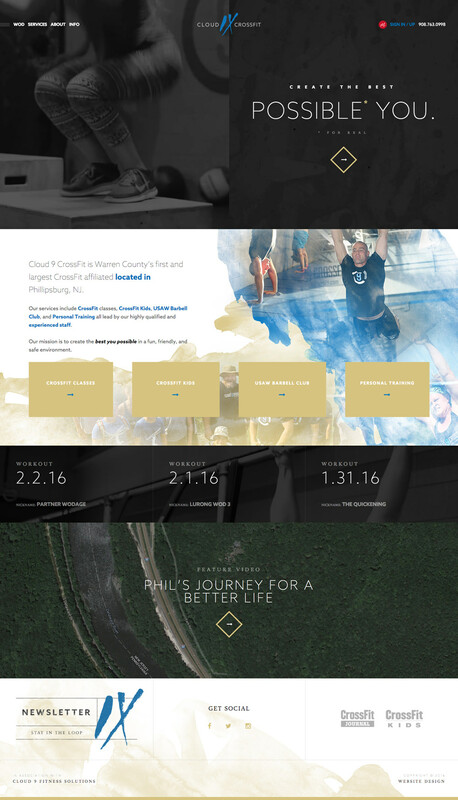 Boasting an 8,000 square foot facility in Phillipsburg, NJ, Cloud 9 CrossFit is both home and work for those who walk through their doors. Members will find themselves challenged day in and day out through Cloud 9’s workout program in an environment that is both comfortable and encouraging. 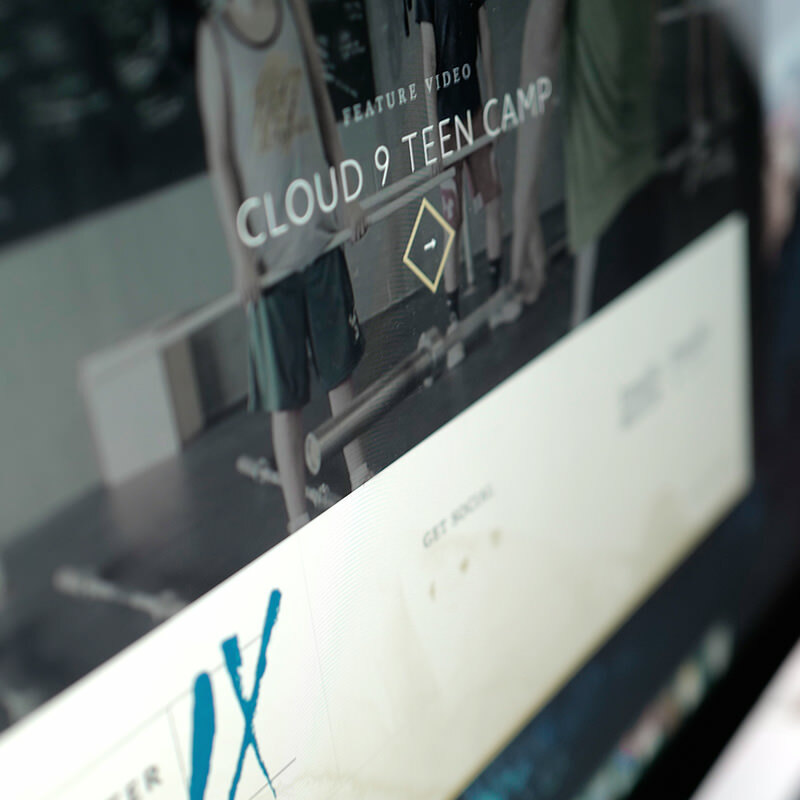 Since their inception in early 2013, we have proudly worked with Cloud 9 by completing their branding, photographing their staff and members, hiking with them through the woods while filming, developing their website, and more. We can’t wait to see what the future holds for Cloud 9. 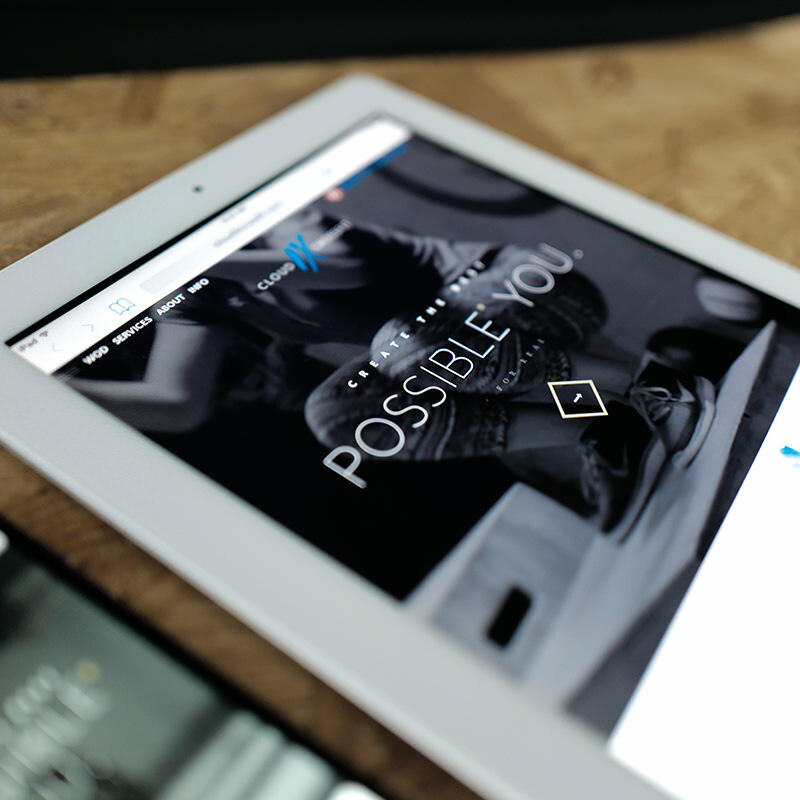 You’re like Da Vinci of web design! Everything always looks super professional while retaining a “down-to-earth” feel. We honestly could not be happier.